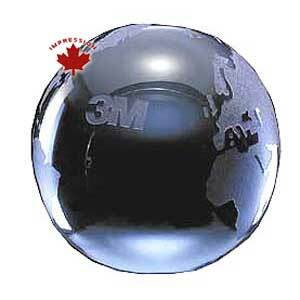 Globe Paperweight, with a reverse etched world. Handcrafted, crystal world globe, is an elegant addition to your work or home office. The non-lead crystal globe can be personalized with your text or logo. 3-1/8" Diam $51.50 $46.00 $45.00 $44.00 each.